~ Death and LIFE are in the power of the tongue. 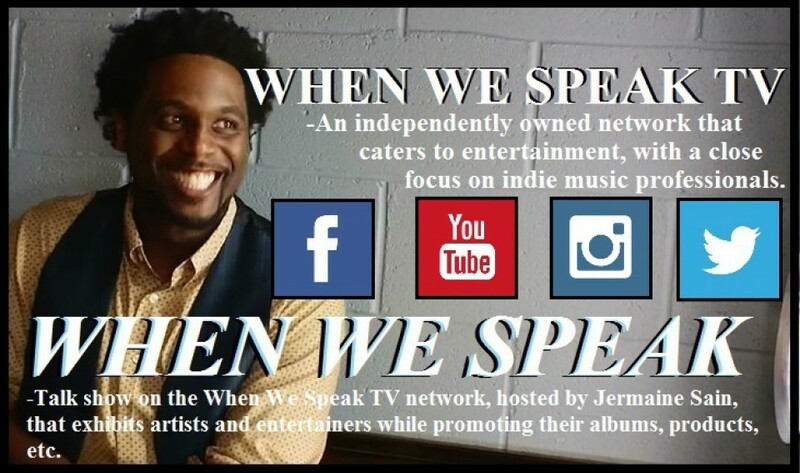 Jermaine Sain & Chet of When We Speak TV in Kem music video!!! Jermaine Sain & Chet ( @chetblaw ) of When We Speak TV ( @whenwespeaktv ) in Kem ( @musicbykem ) music video!!! Also check out this live version!! !